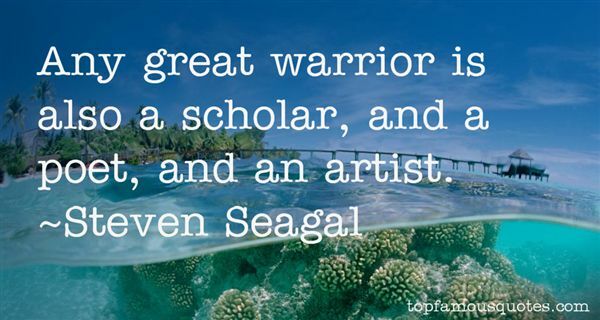 Reading and share top 17 Steven Seagal famous quotes and sayings. 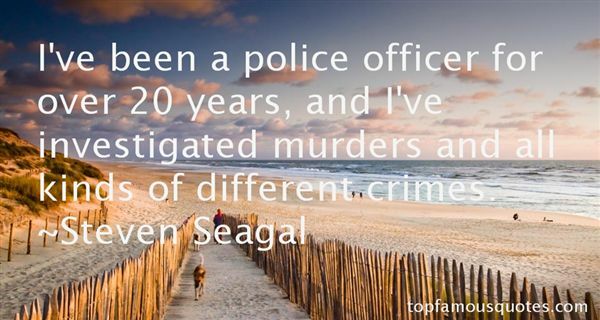 Browse top 17 most favorite famous quotes and sayings by Steven Seagal. He that drinks his cider alone, let him catch his horse alone." 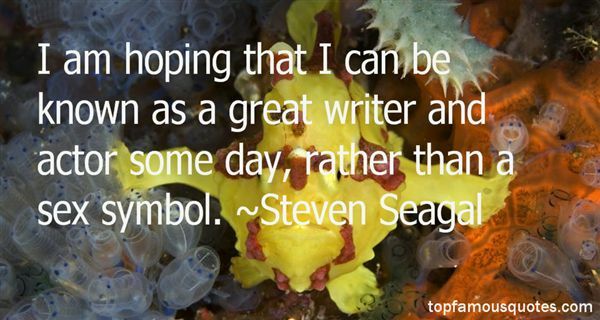 What Did Steven Seagal Talk About?